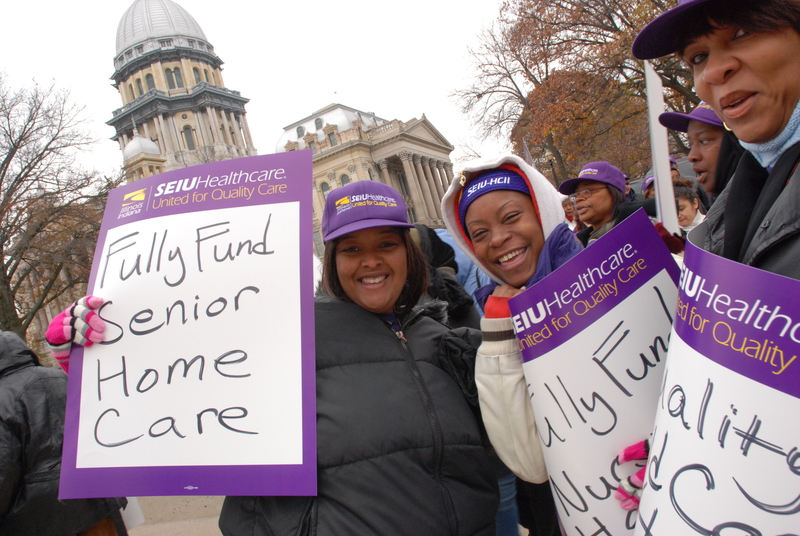 SEIU Healthcare is the fastest-growing union of healthcare, child care, home care and nursing home workers in the Midwest. Uniting more than 91,000 workers who provide vital care to our states’ children, seniors, patients and people with disabilities, we are committed to quality care and quality jobs for home care, hospital, nursing home and child care workers. We organize together to build power to demand and win social and economic justice for our communities. A society defined by freedom and justice, where we can all have quality education, healthcare and jobs, and where we can all live a full and plentiful life of our choosing. You’ve got great insights about day care, keep up the good work! Does SEIU help pharmacy technicians unionize? Comments about Who We Are are welcome. Off-topic comments and other violations of our community guidelines may be withheld or removed. Comments do not appear immediately after posting.